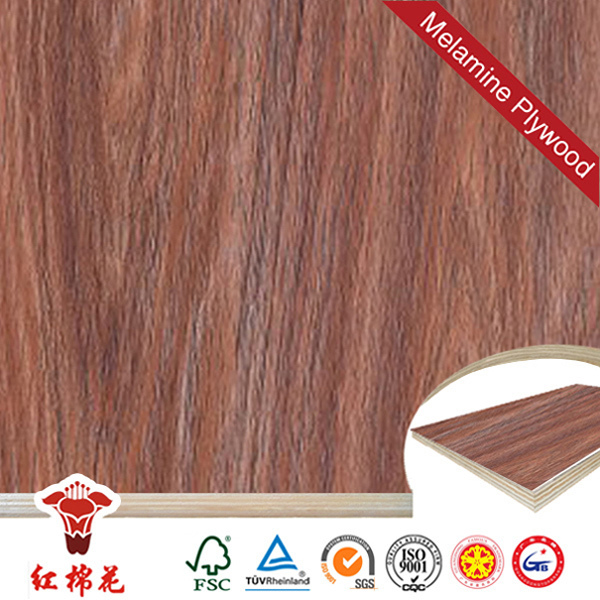 18mm white melamine boards for sale – Yaodonghua Decor Materials Technology Co.,Ltd. Basswood, Birch,Bleached,Oak,Bintangor,Cherry, Meranti,Okoume, Pencil cedar, Pine,Poplar, Teak etc. Why choose our Melamine Plywood? We always provide good quality and nice design products to meet the needs of the customers. We are the leader in this field and we always provide good products and service to our valuable customers. We always supply the better price on the same quality level, and try our best to save the client’s every cent. (3) Never stop developing the New Product. Every year, our company will develop the new products to meet the market need. 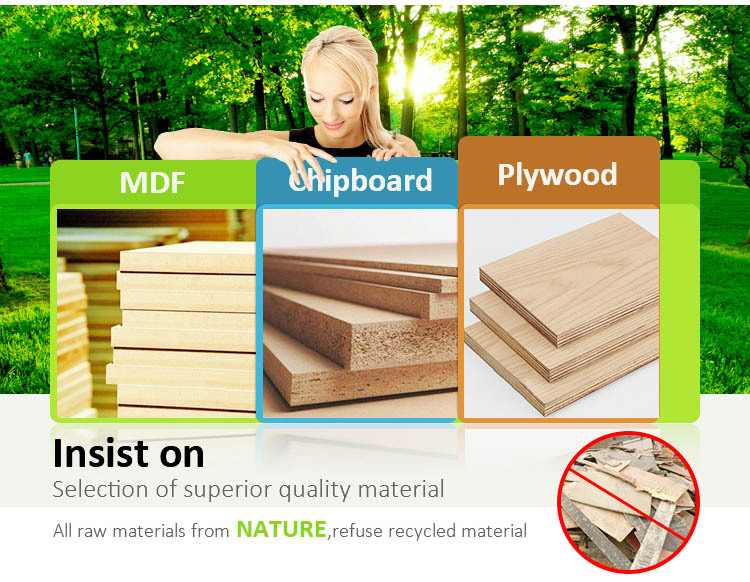 In the end of 2013, our company released a new type products,Melamine MDI MDF ,it almost no formaldehyde emission. Please pay attention to our new information. 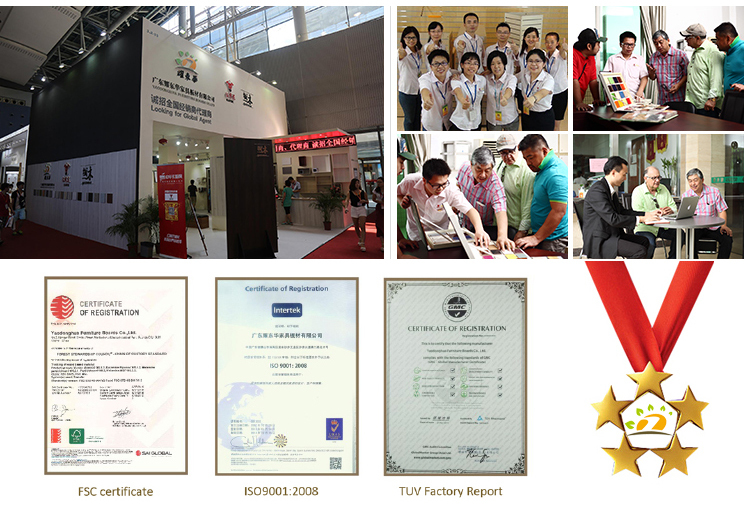 As we have a favorable frame and stable quality control, our products can be found in nearly all continents. 10 years of export experience, deliver goods by different means: truck, rail and sea containers. Covering workshop area of 48,000 square meters, with 500 employees. 18 pieces of production lines. Monthly export amount is about US$1,000,000. The modern production line could offer automatic and visual manufacturing solutions by SIMENS PLC control system ensuring quality control, which bring melamine panels superiority of easy clean highly water resistance, abrasion proof, corrosion resistance, non-deforming, antimicrobial and durability. 1. Pallet or in bulk, using PVC/ steel tapes for strength or according to your requirement. 2.YDH always dispatches experienced employees for container loading as customer’s requirement. 3. It takes 1 hour to Guangzhou port and 2.5 hours from YDH to Shenzhen port by truck. 1. Each pattern or finishing is inspired by the typical grain of nature wood, available in a wide range of colors. Providing pleasant solution in keeping with YDH distinctive style of traditional aesthetics within a perfectly contemporary perspective. 2. 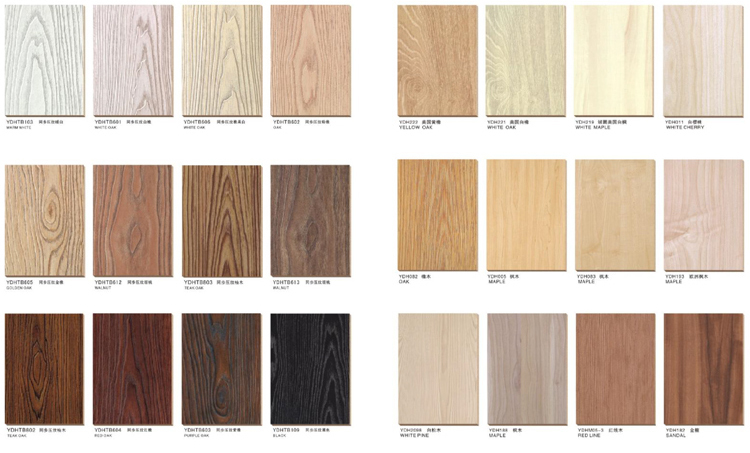 Panels are ideally used in interiors – functioning as wardrobes, kitchen cabinets, door, partitions, sliding walls, and made unique by original, lasting and hard-wearing surfaces in a sophisticated and ever-evolving range of colors. YDH Exhibition:Yearly attending the Interzum fairs and Carton fairs in China, and global fair in Europe, Middle East and Africa. 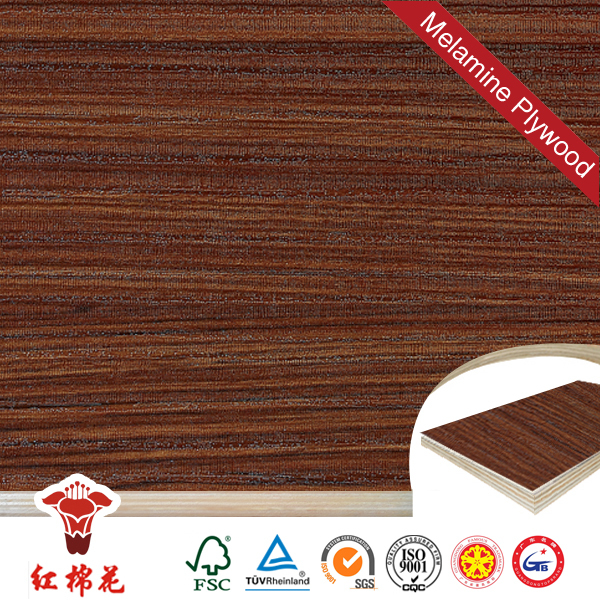 The brand “Red Kapok” melamine boards could be found in over 70 countries all over the world. Till now there are agencies in Canada, UAE, Yemen, Kazakhstan, Iran, Czech and Kenya. 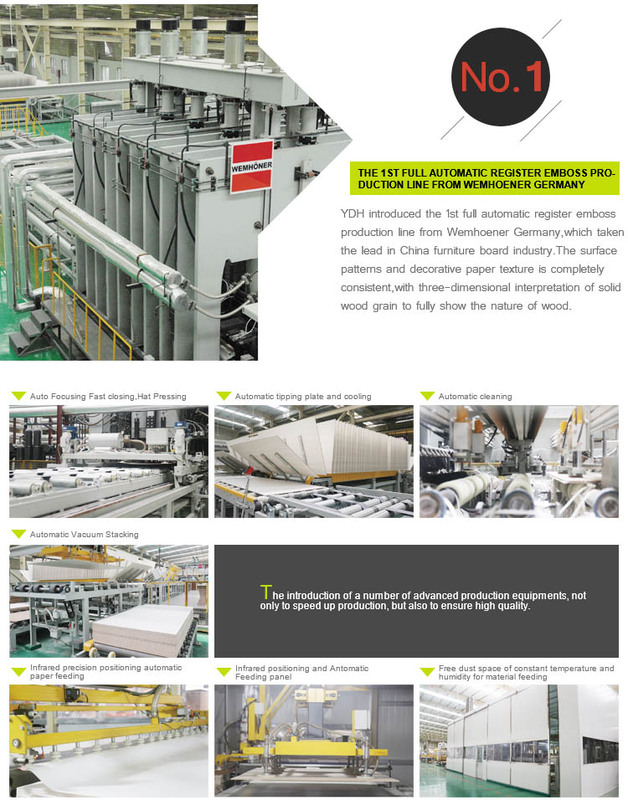 With its mission to guaranteed product quality, YDH selects first-choice materials and focuses on patterns, finishing and coordinated components to deliver a wide-ranging and almost customized selection of melamine plywood. 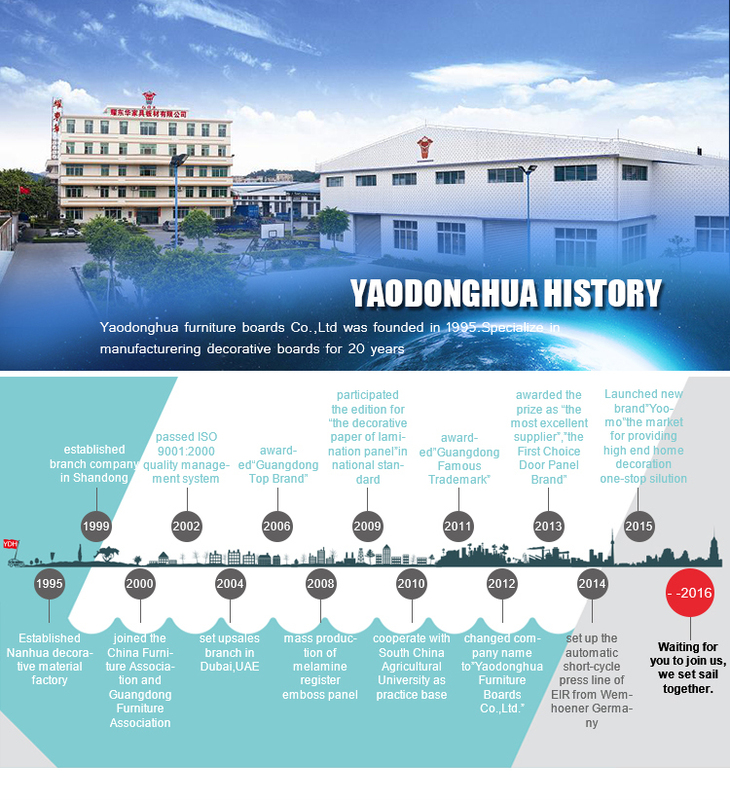 A: Yaodonghua Furniture Boards Company is one of the largest melamine faced panels producers in China. It was founded in 1995 and located in Foshan, Guangdong, China. Our melamine faced panels come under “Red Kapok” and ” YOOMO ” brand name, which is rewarded “Guangdong Top Brand” and “Guangdong Famous Brand” . We attended 6 projects of industrial national standard amendment. (2)Our Strategy: To be the leading global supplier of decorative panels. 2. Q: What is the material of your products? A: The material is melamine lamination panel with core material MDF/PB/Plywood/Blockboard, MDF slatwall, grooved acoustic panel and all kinds of custom furniture. 3. Q: How about your payment terms? A: T/T or irrevocable L/C at sight. 4. Q: When can you deliver the goods? A: If stock available, we can deliver it within 7 days. If not, that would be 15-20 days after getting the deposit. 5. Q: What’s your MOQ? 6. 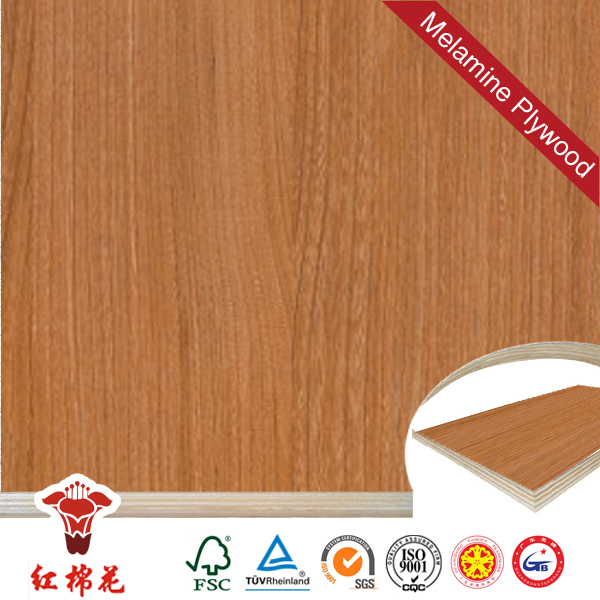 Q: How about the melamine pine plywood samples? A: We can accept small order at the first cooperation and make production after you paying for us. Delivery time is 10-30days(depends on what product you need), 30% deposit should be paid before shipment, 70% balance should be pay before shipment. 7. 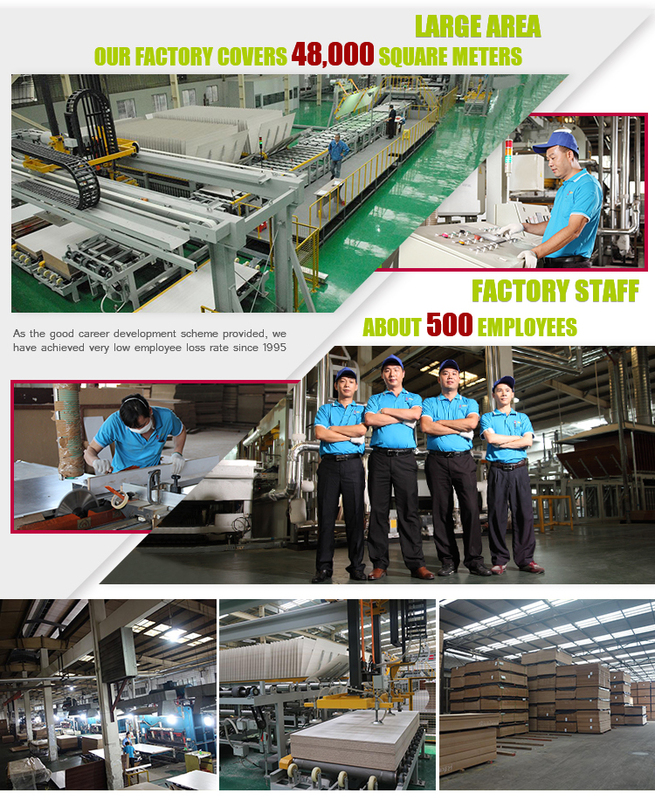 Q: How does your factory do regarding quality control? A: “Quality is priority.” Our inspector QC will check the goods in every procedure and modify the parts once they find any problems from them. For our salesman will also check our goods and take photos for every procedure for our client to confirm.